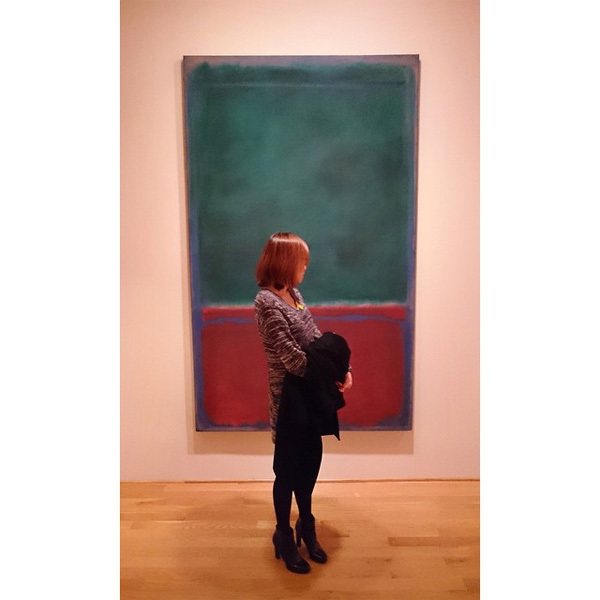 This entry was posted in Exhibitions and tagged color theory, crowdsourced, Instagram, Mark Rothko, Rothko Room, social media, visitor photos. Bookmark the permalink. Thanks a lot Phillips Collection for posting the pic! 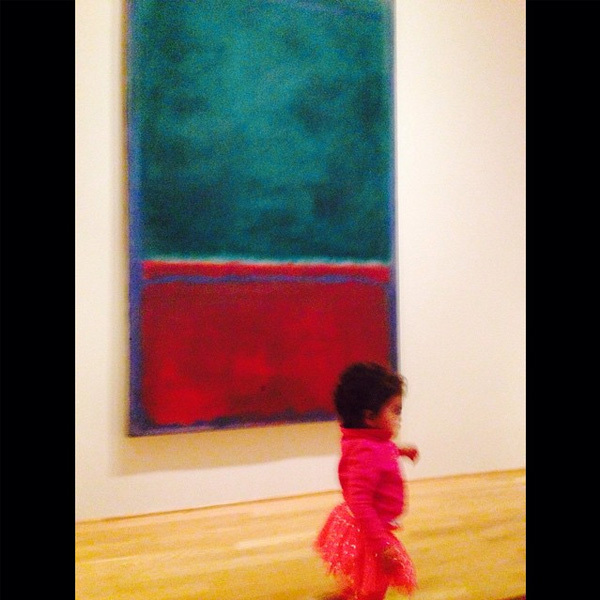 !, the Rothko room is me and Luna favorite space. Thank you for submitting it! 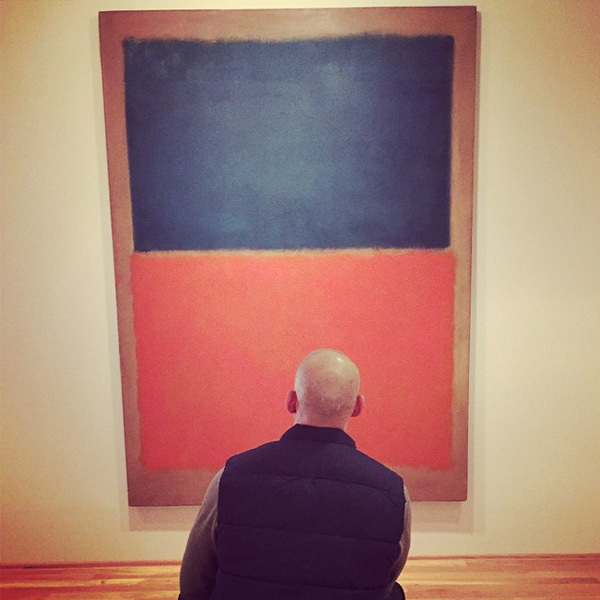 So glad to hear that you and Luna have a special connection with The Rothko Room. Hope to see you at the museum again soon! First of all I must say that I am a new subscriber to Experiment Station and absolutely love it — the fresh look, the content, the ability to copy and paste images into PowerPoint and use them in the classroom. LOVE it! As a K-5 art teacher myself, I so enjoyed Carla White Freyvogel’s post “Who Is the Teacher?” The connection the young student made between van Rysselberghe’s Canal in Flanders and Minecraft is a great example of the symbiotic relationship we have with students, how we learn from each other. 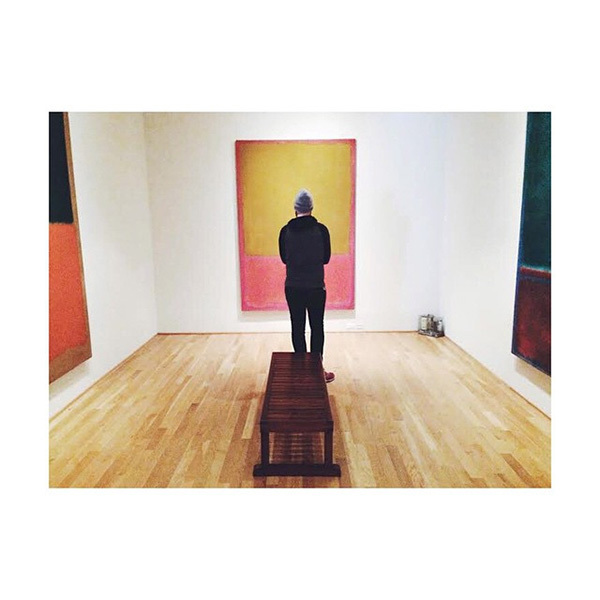 Seeing the parallels between art and technology is exactly what you all are accomplishing with ArtGrams. What a great way to engage viewers in the art! That being said, as a holdover from the label/text panel generation, I would also love to see the inclusion of label information to use in teaching and to satisfy my own curiosity. I keep seeing those beautiful rooms in the Phillips house and enjoy the juxtaposition of that other time and space with this use of current technology. Now I can hardly wait to spend a day with you during spring break! Thank you so much for your feedback and your kind words! Great suggestion to include more label information; we’ll keep this in mind with future posts. 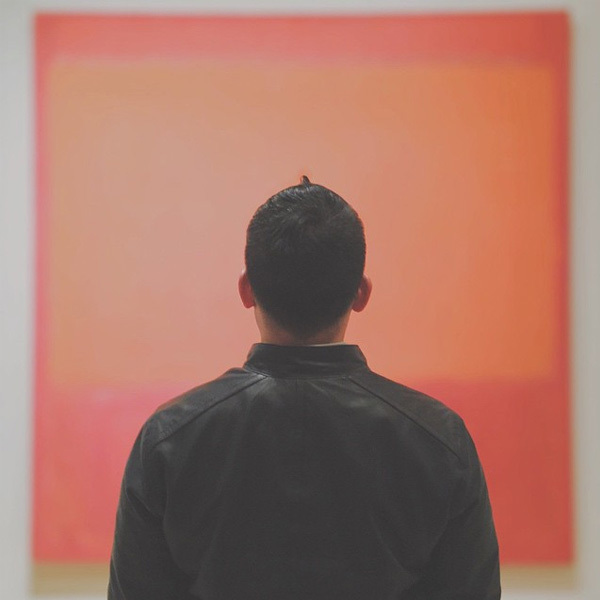 Given your interest in arts integration and K-5 classroom strategies, you might find our Prism.K12 website useful: http://teachers.phillipscollection.org/. There you’ll find teacher tools, resources, strategies, and like-minded colleagues. Thanks again for your feedback and suggestions!